The Laboratory for Animal Resources and Genetic Engineering at the RIKEN CDB (Kobe, Japan) is now accepting applications for collaborations involving the generation of transgenic or knockout mice with labs in the Asia-Pacific region. Researchers who might be interested in applying to conduct such a collaboration should first download and carefully read the terms of the following document: Joint Development of Mutant Mice. 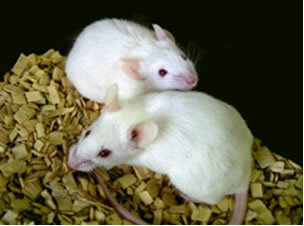 After reviewing the general terms of the collaboration program, please download and read the specific terms governing the production of either transgenic or knockout mice, by clicking on the links below.